Jason Mohammad is one of BBC One’s key sports anchors. He is also BBC Wales’ most experienced and high profile news and sport presenters. Every Saturday you can see Jason host ‘Final Score‘ on BBC One. 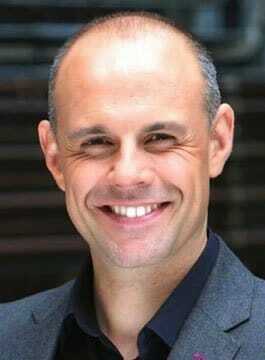 Prior to becoming a presenter, Jason Mohammad was a reporter on Wales Today. He’s reported from many countries covering the Olympic Games, The Commonwealth Games, The Winter Olympics and The Fifa World Cup. Jason is an articulate after-dinner speaker delivering witty and interesting anecdotes from his years working in the sporting industry. As a host and facilitator, he is in demand by many corporations and organisations that require an accomplished ‘safe pair of hands’ to hold their events together.